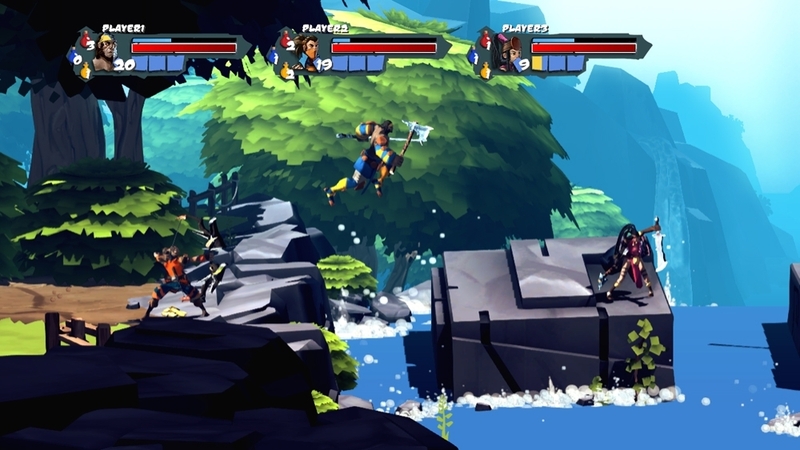 Published by Dead Island creators Deep Silver, today's Wednesday release for Xbox Live features co-op play for the three main charaters in this 2D-style beat-em-up. 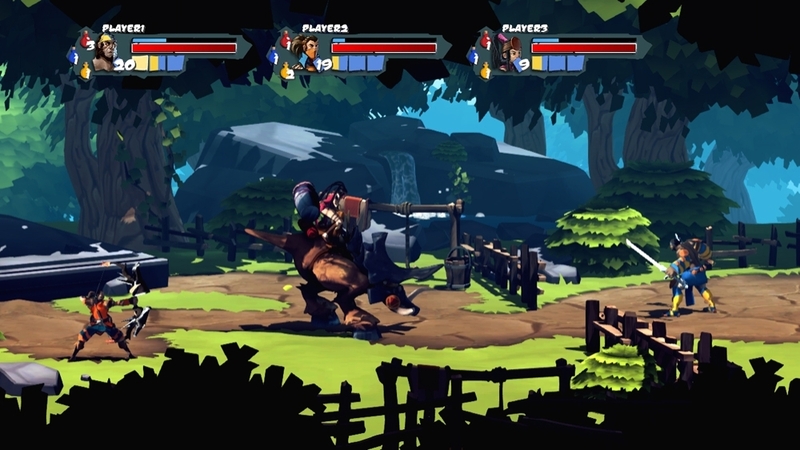 Be on the look out for Friday's XBLA release as well in God Mode. Both games look to be pretty fun. Be sure to check them both out. 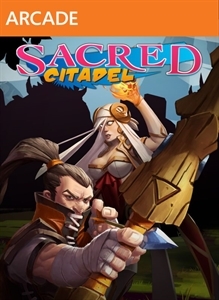 The full version of Sacred Citadel will cost 1200 MSP ($15). "The once peaceful land of Ancaria is in grave danger. The evil Ashen empire has enslaved its population and is using the orc-like Grimmoc to wipe out the Seraphim, who swore to protect it. In order to defeat the empire you will have to prove yourself as a warrior by riding terrifying mounts, acquiring earth shattering skills and looting powerful weapons and valuable treasures. Grab your friends and join the resistance!"